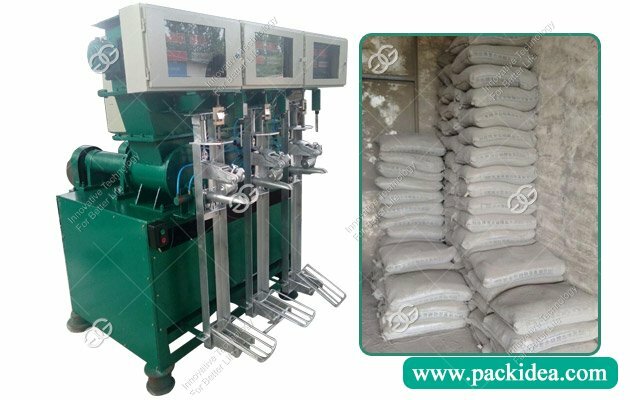 Fixed valve cement bag packing machine is new cement packing machine products developed by our factory in order to meet the needs of the market, after continuous improvement by my factory technical personnel, has been used in more than two thousand cement manufacturers, and welcomed by users. 4. Mechanical and electrical integration, energy saving. 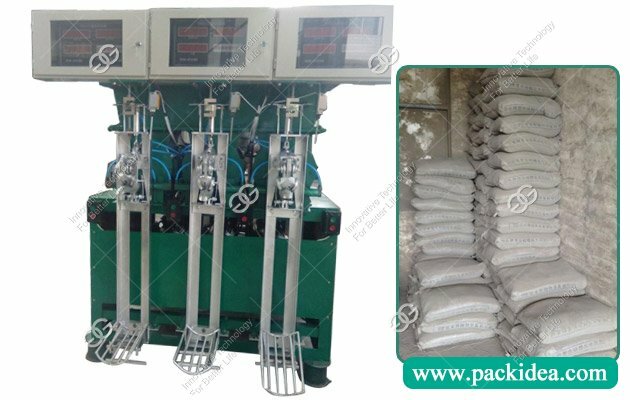 Through mechanical and electrical integration, the principle of leverage linkage can realize the automatic function of packing bags, loosening, closing of gate and dropping bag. 5. Wide application. 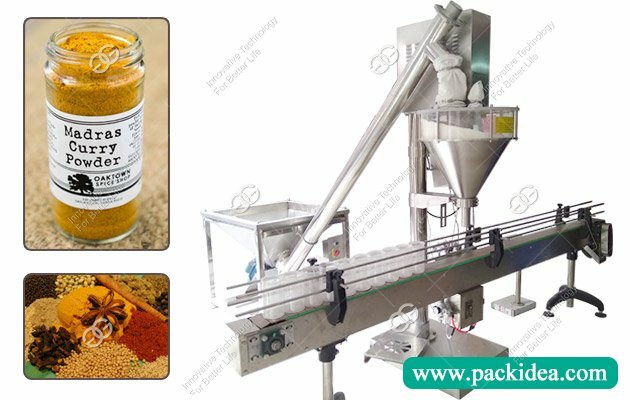 This machine is not only used in cement packaging, but also can be used in other fluidity fine powder, granular material packaging. 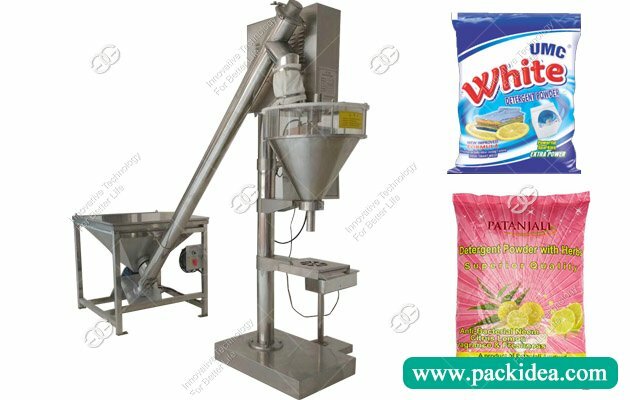 Fixed cement packaging machine mainly has single spout, double spout and three spout, and fout spout cement packing machine. 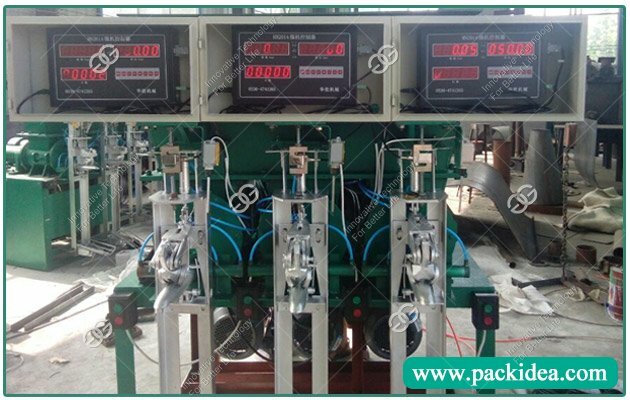 Q: I want to buy one set cement packing machine, i don't know which one is suitable for me? A: It depends on your production. 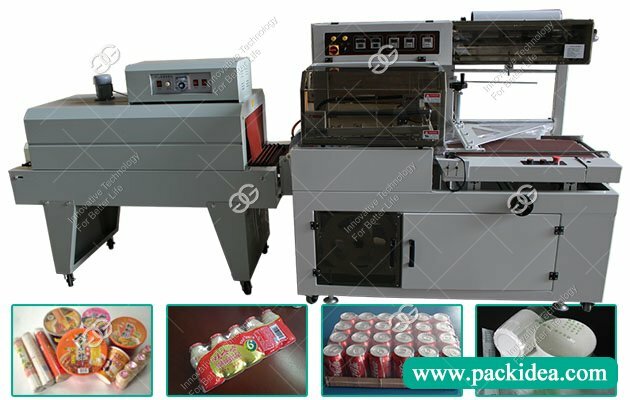 You can tell us your requirement, we can suggest you suitable machine. 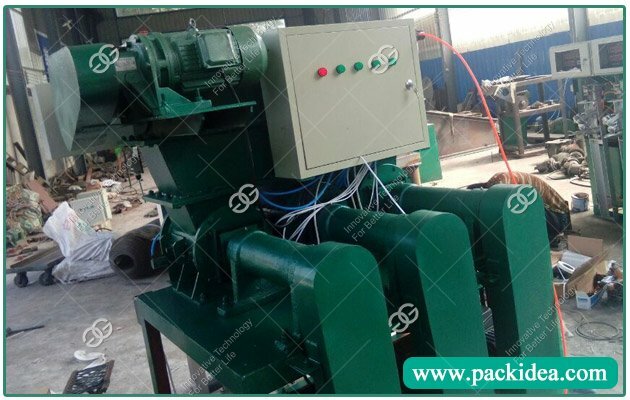 If you want large production, you can choose a rotary cement packing machine. Q: How long is delivery time? A: Without special customization, normally delivery time is when we receive the deposit 7-10 days arrange delivery. If in busy situation need 15 to 20 days. Q: If buy your machinery, will you arrange personnel to teach us? A: yes, if you need, we will send debugging personnel to give you installation and debugging and coaching. Q: I want to pack 50 kg cement bags, can this machine do this? 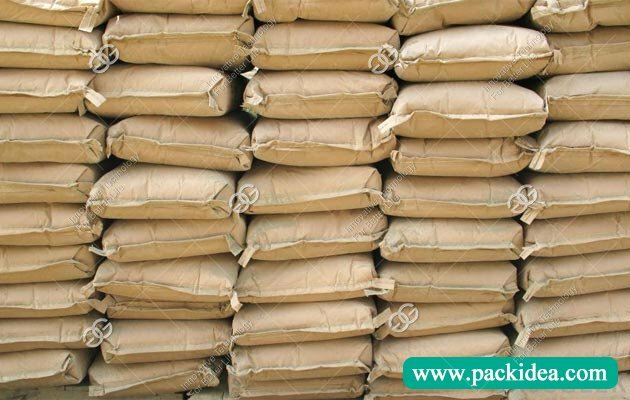 What Is Sugar Packaging Process? Do You Know How To Shrink Wrap Soap? 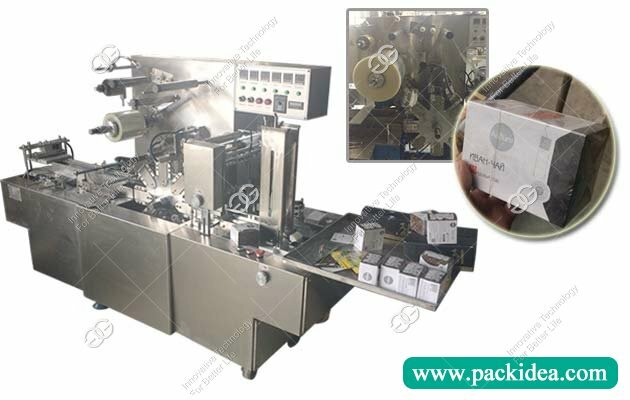 How To Make Packaging Machine? Oriental Center Building, No. 100, Shangdu Road, Zhengzhou City, Henan Province, China.